Are you looking to purchase a used Audi A4 in Laval? 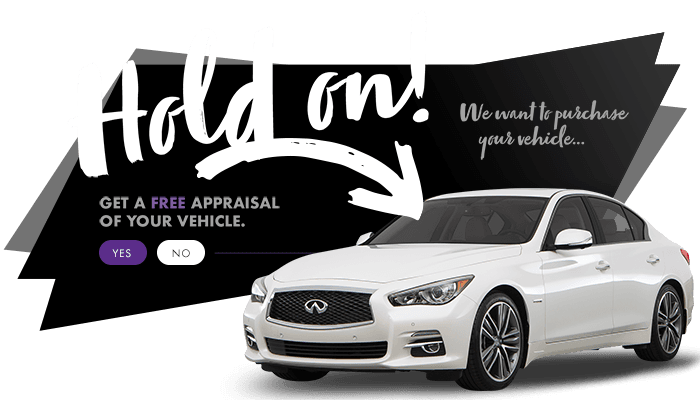 Visit us in Chomedey to take one of our quality, pre-owned A4 models for a test drive, and indulge in the luxury of every detail. Stunningly crafted, with a commanding presence and stability on the road, the A4 will take you by surprise on every corner.